Disclaimer: most of what you’re about to read may sound completely irrational. Also: the surreal experience of LeBron becoming a Laker is something I’m still processing, and even as I’m writing this, my opinions are changing on the spot. Of course, this is where the main problem lies. I’m a diehard Laker fan, and I’m conflicted. Confused emotionally about where my loyalties lie. LeBron James is now a bonafide Laker, and I’m feeling a number of different things. One of the obvious things I’m feeling is excitement. 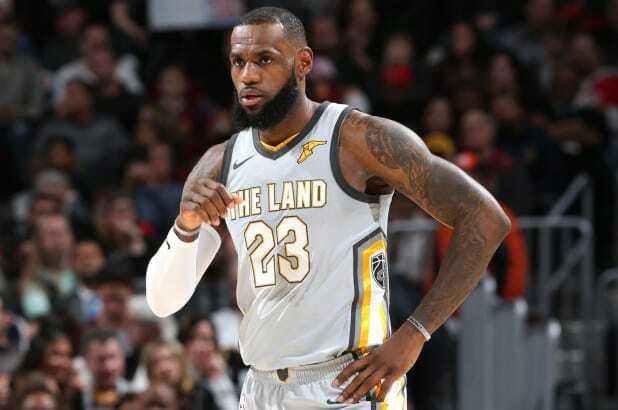 My desire for the Lake Show to wake up from their lottery pick slumber, and make their way back to the promised land is so strong that I can’t help but feel a certain giddiness over the arrival of King James. I mean, I’m beyond excited. I’d be crazy not to be. This is the best front office transaction that the Lakers have made since 1996, when they signed Shaquille O’Neal and traded for Kobe Bryant, and even those two moves might not be as impressive as landing LeBron. Still, I’m feeling a tad conflicted inside. But let’s backtrack a little bit first. It must have been around 2016 when it truly kicked in. I realized that LeBron James was a pretty good basketball player. No, he was more than pretty good – he was the best in the league. 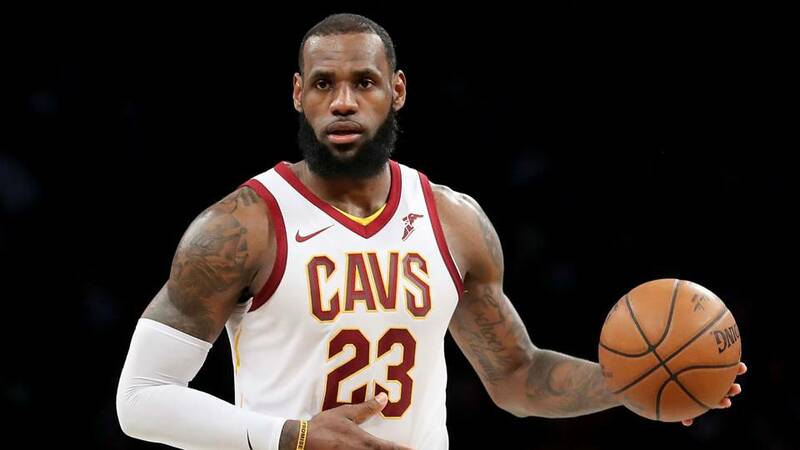 At this point, you might be saying to yourself, “LeBron’s been sensational for the last 15 years – where have you been?” Well in that case, perhaps I should be a bit more clear – it was a couple years ago that I allowed myself to finally appreciate LeBron for the incredible player that I always knew he was, without being clouded by my love for the Lakers, and of course – Kobe Bryant. You see, a few different things took place in 2016: One was LeBron pulling off one of the most historic comebacks in NBA Finals history, against a team that had just broken the record for the most wins in a regular season – the 2015-16 Golden State Warriors. Another was the retirement of Kobe Bryant. Amazingly enough, it was the latter that probably contributed to my empathy towards LeBron. Because now there was no one I needed to defend. Basketball teams are like professionally organized brotherhoods. And they don’t stop in the locker room. They extend way beyond the basketball court and front office, from the local supporters down the street, and out to the furthest fans in the deepest corners of the world. From the moment you decide to become a fan of a team, you begin to tie yourself emotionally to your squad, the rest of the fans, and the players as well. These brotherhoods can get pretty intense, and when it comes to the Laker “fraternity”… they are among the most intense of all. Just like you would have your own brother’s back if he was being bullied on a playground, so too Laker fans will have their players’ backs if they are presented by a potential threat. It’s not logical, it’s just a family affair. For myself and many Laker fans of the modern era, Kobe Bryant is our crowning jewel. He is practically untouchable. 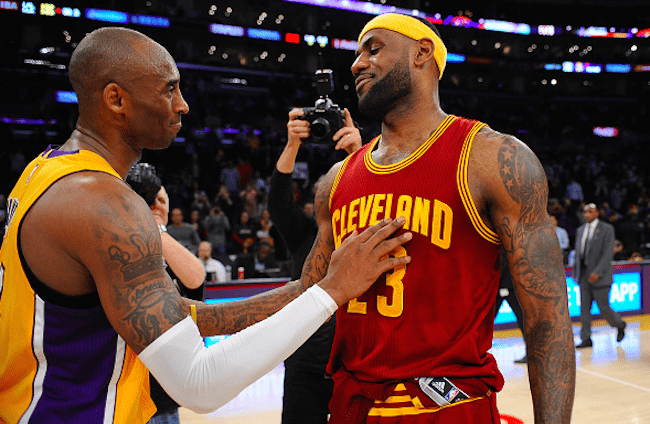 No matter what LeBron was able to accomplish in his career up until now, our appreciation of him would never come close to the way we felt about the Mamba. We stood by Kobe through and through. But now that LeBron has come to L.A., I’m presented with an internal contradiction. I’m way too thrilled about this signing (and as we already discussed, I should be… right?). It’s easy to stand by Kobe when the potential threat for his crown is on the other side of the fence, wielding a spear and wearing the colors of the enemy. But very soon, LeBron’s blood will bleed purple and gold more than it ever has, and I’m afraid at how much I’m going to enjoy that feeling. But enough nonsense. I’ve exposed you to enough of this tomfoolery. LeBron James is a Laker. Today is a day for rejoicing, no matter what the “me of the past” might pout about till the sun goes down. I know it, you know it, and every Laker fan knows it too. It’s time to grow up and be mature adults about all of this. LeBron James is where he belongs. Where he’ll sit on the totem pole of the Laker legacy is yet to be revealed, but that’s not important right now. What’s important is that the Chosen One is now a part of our brotherhood.